D. Renee Shugart is an Assistant Controller for Stonelake Capital Partners, where she oversees property accounting including accounts payable, accounts receivable and tenant reconciliation functions. 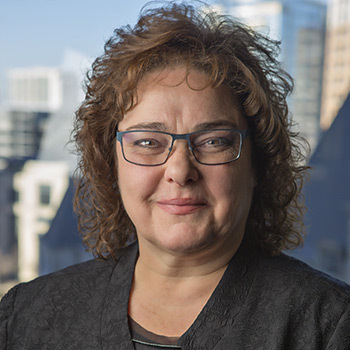 Mrs. Shugart joined Stonelake Capital Partners as the Property Management Assistant Controller with over 20 years’ experience in the commercial and residential property management accounting. Prior to joining Stonelake in 2017, Renee was the accounting manager for Live Oak Gottesman in Austin Texas. Live Oak managed over 8 million square feet of office/retail and industrial. During her tenure with Live Oak, Renee was responsible for all aspects of accounting.